Ebony, the magazine that has been a staple in black homes, beauty salons and businesses, is experiencing major changes. 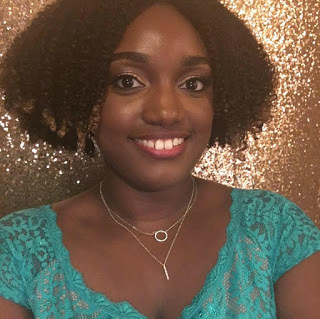 Last week, the Chicago Tribune reported that the lifestyle publication laid off about 10 of its 35 employees, including its editor-in-chief Kyra Kyles. Ebony’s headquarters will move from Chicago to Los Angeles in an effort to consolidate editorial operations with its sister publication Jet, which is currently in LA. Tracey Ferguson, who became the Los Angeles-based editor of Jet in February, will be responsible for both magazines going forward. Ebony will maintain a smaller office in Chicago, where it was launched in 1945 during the Jim Crow era. The magazine has captured countless historical moments, offering a trustworthy platform for the African-American community to share their minds, experiences and hearts. Ebony and Jet have been pivotal in the black community’s fights against racism, sexism, segregation and other social injustices. Since the company was sold to Texas-based private equity firm Clear View Group last May, it has hit a few rough patches, including delayed delivery of subscriptions and overdue payments for contributor articles. Last month, Ebony made headlines after several freelance writers took to Twitter with the hashtag #EbonyOwes to complain about not being paid for work they completed. Ebony fans have been concerned about its ability to remain the “No. 1 source for an authoritative perspective on the Black community” and sustain its print operations. If the magazine is unable to withstand and overcome its challenges, then genuine, empowering and uplifting black owned-content, which has been a part of the black community for almost a century, is at stake. In the current political and social climate, black stories and voices from a black perspective are more important than ever. 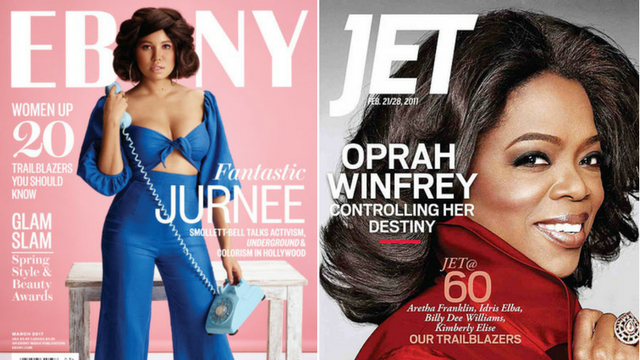 A promising development is that Ebony and Jet signed with WME talent agency last week, which will help them expand their “current print and digital footprint, enhance the brand and utilize the magazines' over 70 years of archival content,” according to Hollywood Reporter. Hopefully, this is the beginning of a new era of media, storytelling and history-making for Ebony and Jet. What do you think the future holds for Ebony and Jet?